A little change from beauty for this post as I would love to share with you some favourites from another hobby of mine - reading. I love reading non fiction books and I do try my utmost best to read before bed or on the public transport. When I was a child, reading was definitely not my favourite pastime as a lot of books available to me as a child were fiction. While I appreciate the ability to get lost in another fictional world, I tend to prefer nonfiction reads as they are extremely straightforward. I started fervently reading again about 3 years ago, starting with Seth Godwin’s Linchpin which was a great read. Slowly, I started to be more curious with how the world works, how habits are formed and how the brain works. That then led me to the idea of how the universe works and quantum physics. 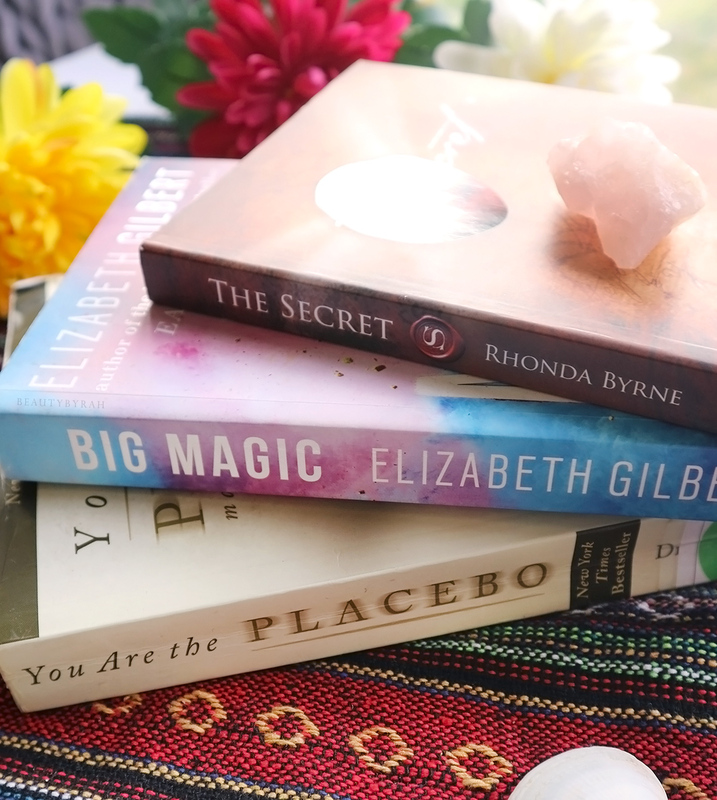 These five books listed below really did help me see things in a new light and I hope that if you do pick them up for a read, they would do the same for you too. This book was my introduction to the law of attraction and quantum physics. These topics are incredibly intimidating but this book made it extremely simple to understand the main idea. I’ve never thought of things as particles before and how our thoughts have frequencies that organise these particles to what we experience. She organised her chapters into 9 experiments to test out the theories yourself and while I’ve read this book four times now, some experiments work while some don’t. Regardless, it’s a great read to understand the deeper works of our world and of our universe. This book is extremely popular and for good reason. It’s like the bible for the law of attraction in my opinion. It talks about the law itself, how it works and how we can make it work for ourselves. I’m constantly re-reading this as even though I truly want to believe entirely, there is still a sliver of skepticism subconsciously from my upbringing and I hope to fully eradicate it over the next few months or years. That being said, this book didn’t make sense to me at all when I read it a few years back. It all seemed a little woo woo. 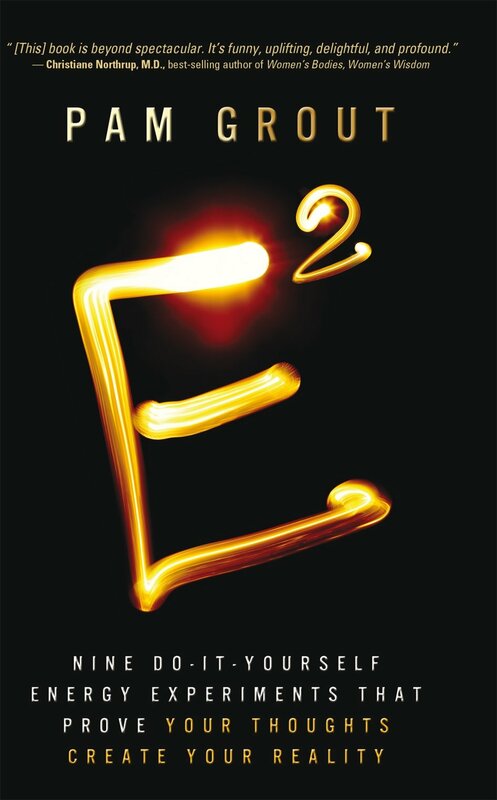 But now, after reading E^2 and the book I’m going to mention later, it all came together and I see the larger picture. Oh the power of the brain. It is something that I’ve been interested in for a few years now and I have to admit, it took me a good few months to complete this book as it is quite scientific as he goes into detail on the different aspects of the brain and why placebos actually have effects on our bodies and our lives. Many people are not aware of how influential the brain truly is (I know I sure wasn’t) and this book gives us a peek into this amazing reality in a very straight forward way. Elizabeth Gilbert can do no wrong in my eyes. Her wit and sense of humour makes this book such an enjoyable read. 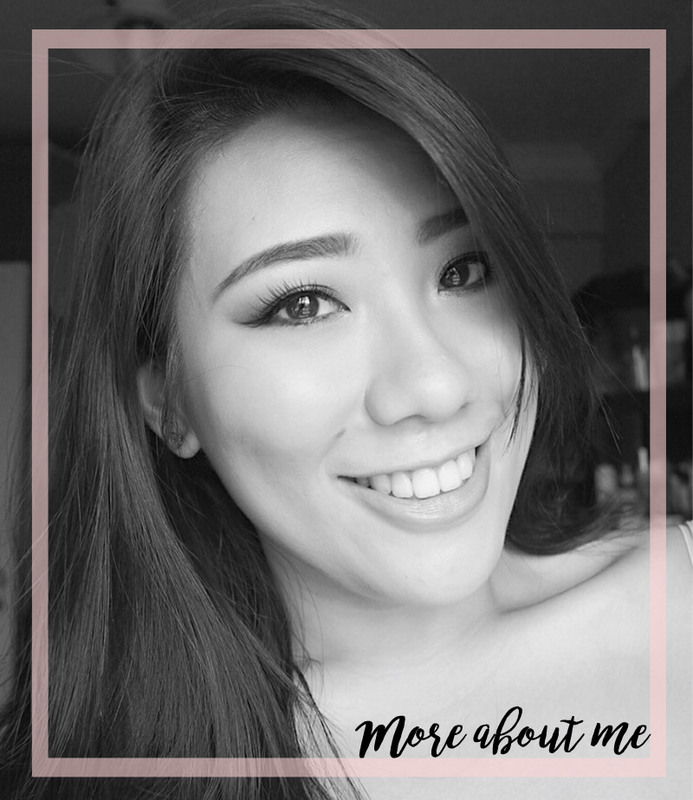 Here, she talks about creative endeavours and how to get over that creative block that we all struggle with sometimes. I used to see this book everywhere and was averse to reading it as in my head, I’m not a creative person so the principles would not be very applicable to my life. However, that really was a misconception. We are all creative in our own ways and we have to use creativity to deal with situations in our everyday life. It is a enjoyable read for sure, especially if you’re searching for inspiration on how to deal with life. So many resolutions of mine failed year after year. When I saw this book of the shelf, I was immediately drawn to the title. 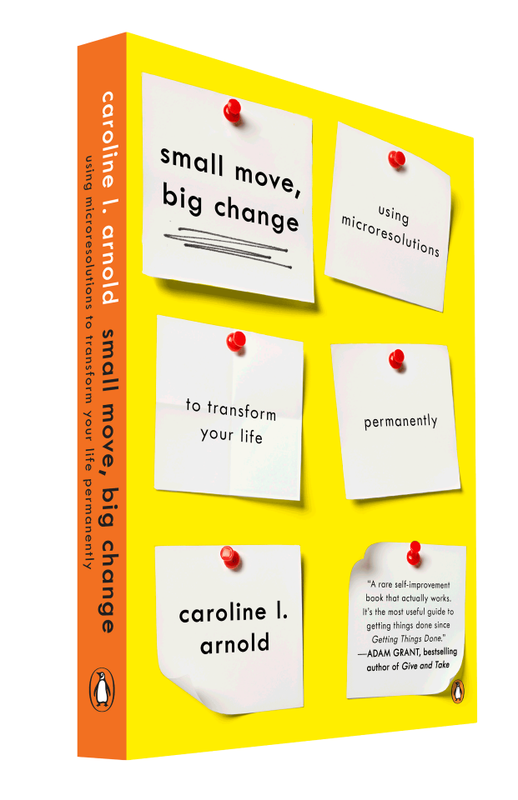 Caroline Arnold explains why our New Years resolutions often fail and a great way to get round it - microresolutions. Small baby steps over a period of time helps build a much stronger foundation than plunging in straight and running out of energy and determination in the long run. I've implemented her idea of microresolutions in my daily life and I have to say, it is allowing me to form better habits over time. Sure, I still do forget to do it here and there, but these manageable goals make it less intimidating and the inertia to start doing them is reduced. This a digestible read regarding habits and resolutions and one to definitely pick up. I keep going back to these books over and over as once isn't enough for my brain to fully understand and absorb all of the information. 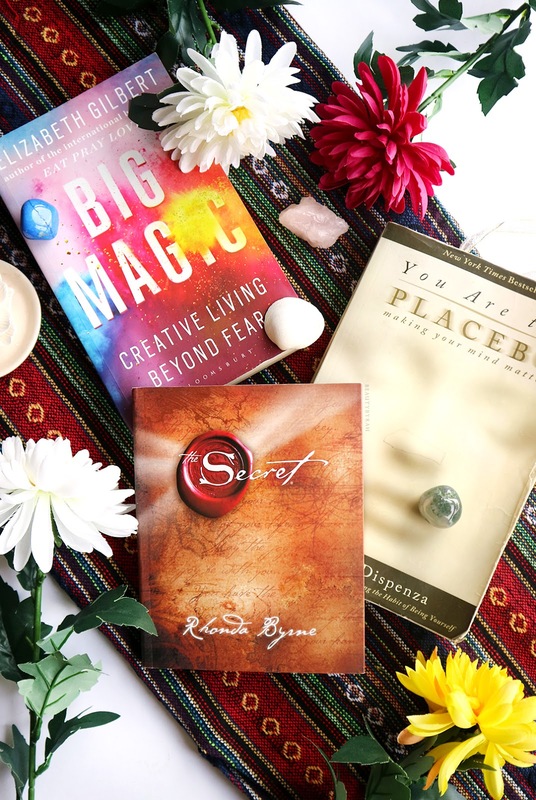 These books are perfect if you're searching for something in the self enrichment section to help change your life for the better imo and I hope that if you do pick them up, they would improve your life as they did mine. Do let me know if you have read any of these before or are planning to pick these up! Do you have any book recommendations? Please share them with me!